George Ghiz represents Buyers and Sellers throughout Southern California with a strong business approach and strategic mind for negotiating, while also having just as strong creative side to his marketing presentations. In his two-decade career as a successful manager in the music business he has been a master negotiator at the highest levels for his artists. His acts, including Mr. Mister and the Rembrandts have garnered many awards and multiplatinum #1 albums and #1 singles, and he placed a Rembrandts song as the theme song for the smash hit TV series FRIENDS. George started his Real Estate career at DBL Realtors, which was soon absorbed by Sotheby’s International Realty. 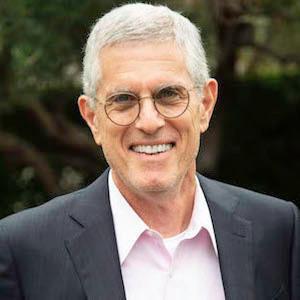 Part of his fourteen-year tenure at Sotheby’s included a two-year run as associate manager of the Sunset Strip office under his mentor, DBL Realtors founder Alan Long.